Andrew has over 3 years of experience in Commercial Real Estate in the DFW market. 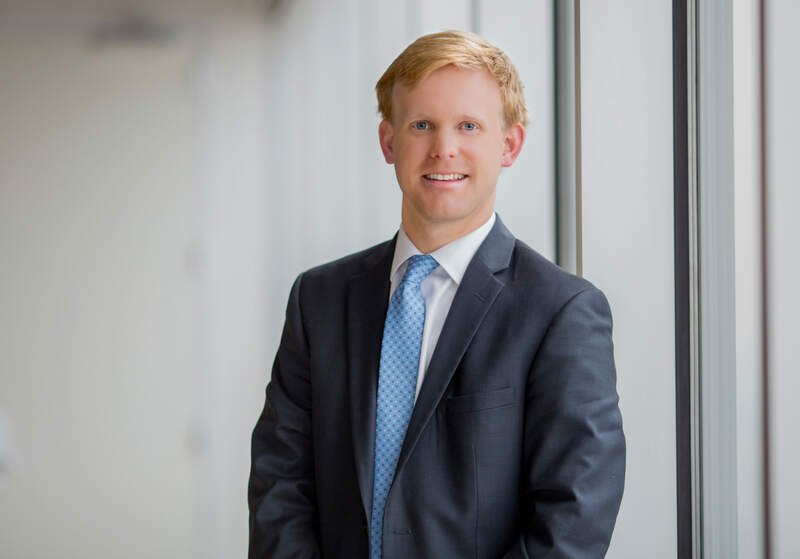 As an associate, Mr. Scudder focuses on assisting landlords with the leasing and marketing of their assets as well as compiling detailed market research of the DFW area. Prior to joining Peloton Commercial Real Estate, he was a Market Associate at Holt Lunsford Commercial.